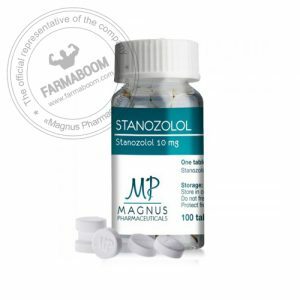 Also known under the name of Stanozolol, Winstrol molecule or in the bodybuilding jargon as Winny. It can also be taken for lean mass gain, for a weight loss diet or a slimming. Everything will depend on how it will be used and the product (s) combined with it. Alone it does not demand recovery because it does not aromatize and is not suppressive. 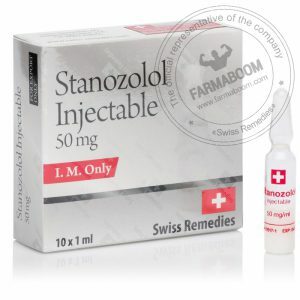 Stanozolol is a moderate anabolic and low androgen steroid. This means that it produces muscle mass and medium strength gains. However, the mass gained through Winstrol has the advantage of being of good quality and durable because this gain is not due to the soda hydro retention, as is the case for many anabolic. 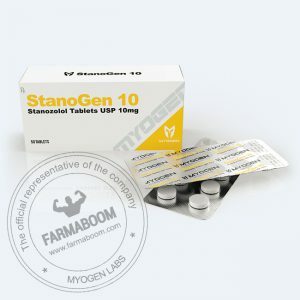 Winstrol is used by bodybuilders primarily in slimming cycles because it significantly reduces water retention and fat. 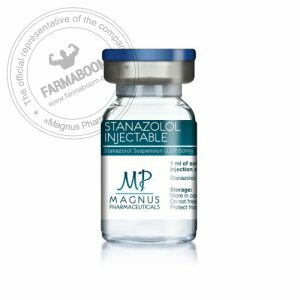 However as this is a fairly moderate product, it is often used in mix with stronger anabolics that offset its lack of anabolic properties and guarantee a higher mass gain. 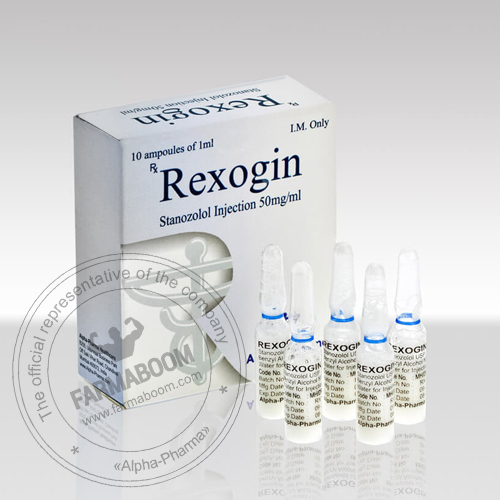 Winstrol differs from almost all other injectables being 17-alkylated. We must therefore protect the liver with this product. 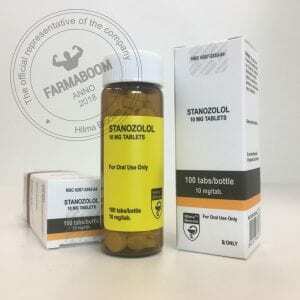 Winstrol differs from other injectable anabolic steroids being an aqueous suspension of fine particles of steroids, instead of being an oily solution. 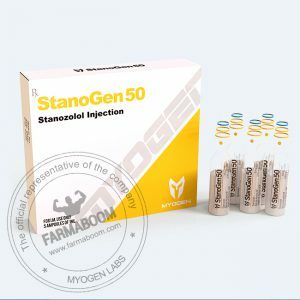 It can not be mixed with other steroids in the same syringe. In order to reduce injection-related pain, you can mix Winstrol with vitamin B12.